From the producer of Before Midnight comes this scathing comedy about six men sailing across the Greek Islands. A game to determine which of them is “The Best in General” escalates into an absurd one-upmanship that ranges from the best sleeping posture to the most efficient IKEA flatpack technique. Friends will become rivals and rivals will become hungry as the roots of male antagonism and ego are laid bare. 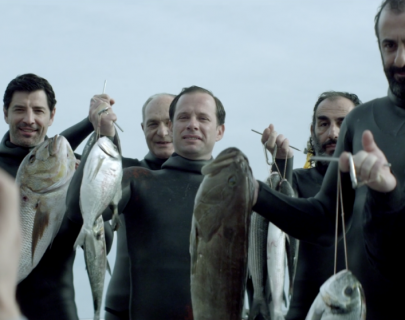 Winner of the Best Film Award at the London Film Festival 2015 and directed by Athina Rachel Tsangari (acclaimed for her feature Attenberg in 2010), Chevalier is a pitch-perfect comedy satire exposing the bizarre lengths men will go to, to be the best.